Sensors, Controls and Cameras are installed in the Boiler Room. We setup notifications for when certain “Conditions” are detected. 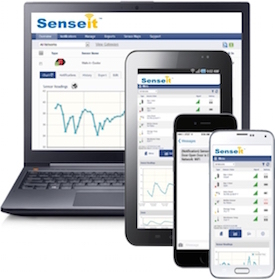 Our Central Monitoring Station monitors your boilers 24/7/365. Exception6.com is a service providing an alternative to the “24 Hour Rule” requiring on-site boiler operators for boilers larger than 100HP. It is designed to fully comply with existing boiler code & boiler operator regulatory requirements. With all the companies out there, why should you choose American Boiler Company for your boiler installation project? The answer is simple. 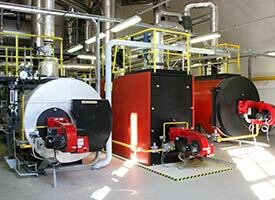 We are boilermakers with over 30 years of experience installing boilers. That means boilers are our core business. We know how to install them and service them. Please contact us today at (973) 923-1999 or complete our contact us form. Site surveys are always free.